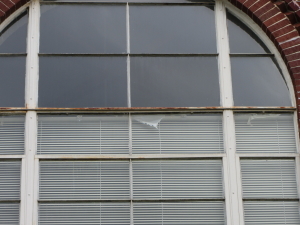 Five Common Findings in CSI - Windows (Part 1 of 3) | Easements Atlanta, Inc. Many windows extant in EAI’s portfolio of buildings are an average age of 90 years; the oldest being the Schoolhouse Lofts’ 122 year-old windows. 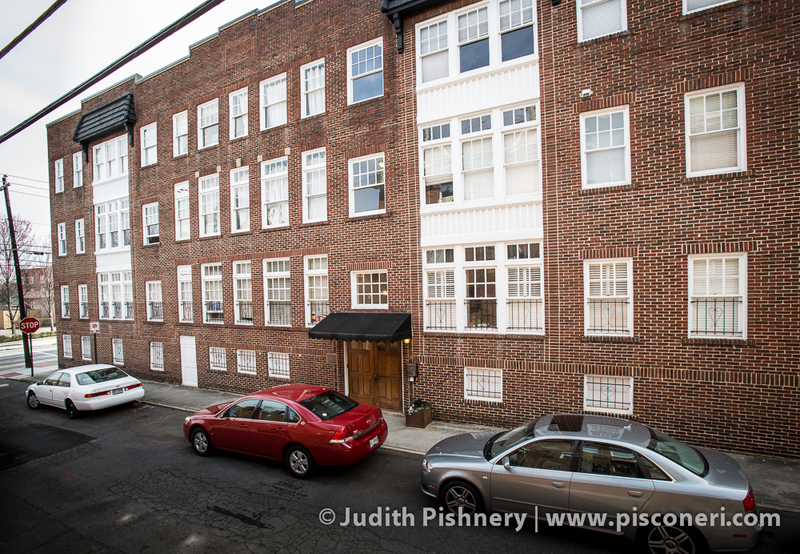 Windows are the most visible, yet the most underappreciated, components of historic buildings. 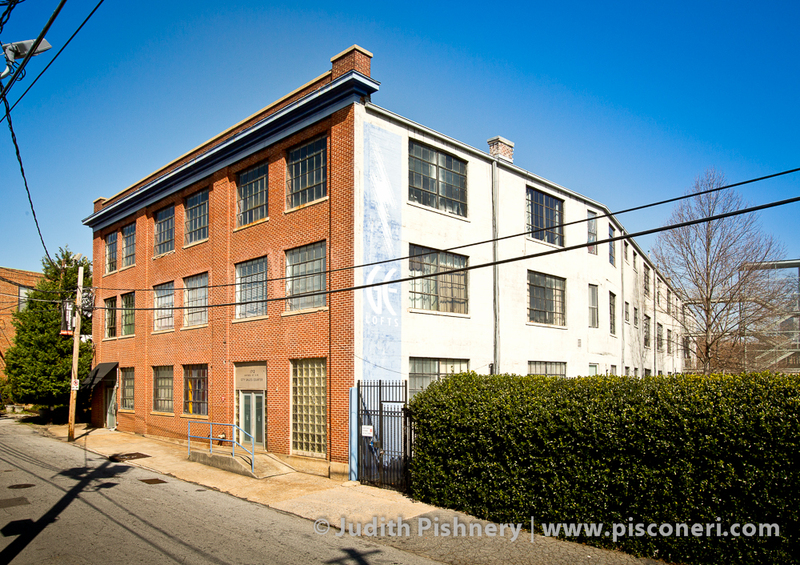 Their design often emphasizes the style, craftsmanship, and architectural features of a building, thus adding to the overall integrity of the historic building. 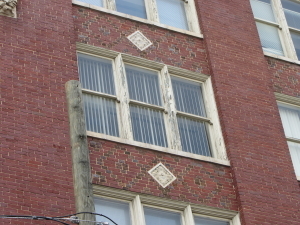 At a few properties where the original windows were missing, in-kind replacements were installed, like at Swift & Co. Lofts about 15 years ago. However, no matter their age, wood and steel windows alike need to be maintained and protected from the elements. The two components of steel windows and wood windows frequently observed by the CSI team that deteriorate when not maintained are the glazing compound and paint. Lack of maintenance or deficient repairs of glazing compound and paint will lead to either rust in steel windows or rot in wood windows. Most panes of glass are secured in the frame with glazing compound. The oils in the compound will dry out and the compound will crack over time, providing crevices for water and air to enter. Similarly, paint will weather and exhibit conditions known as crazing, peeling, and cracking; conditions that then allow moisture infiltration. The main purpose of exterior paint provides a protective layer for wood and metal components. Example of paint deterioration on historic wood windows, though wood remains in sound condition. Example of early stages of corrosion on historic steel windows. Both glazing compound and paint need to be reapplied on a regular basis. A good analogy might be sunscreen: one application is good for a finite amount of time before reapplication is necessary. Depending on the level and quality of preparation, painting won’t need to happen for another 5-8 years; and new glazing compound for at least a decade. If maintenance is deferred, metal corrosion or wood rot will require extensive repairs more costly than general maintenance. It’s EAI’s goal to encourage owners of easemented properties to keep up with maintenance of their windows, so as to prevent the more expensive repair projects. Next week in Part 2, I’ll share two more common findings during our inspections that concern window lintels and masonry mortar, and resources for remedies.